BMMI Episode 005: The Good Dog – GHOST PARTY! 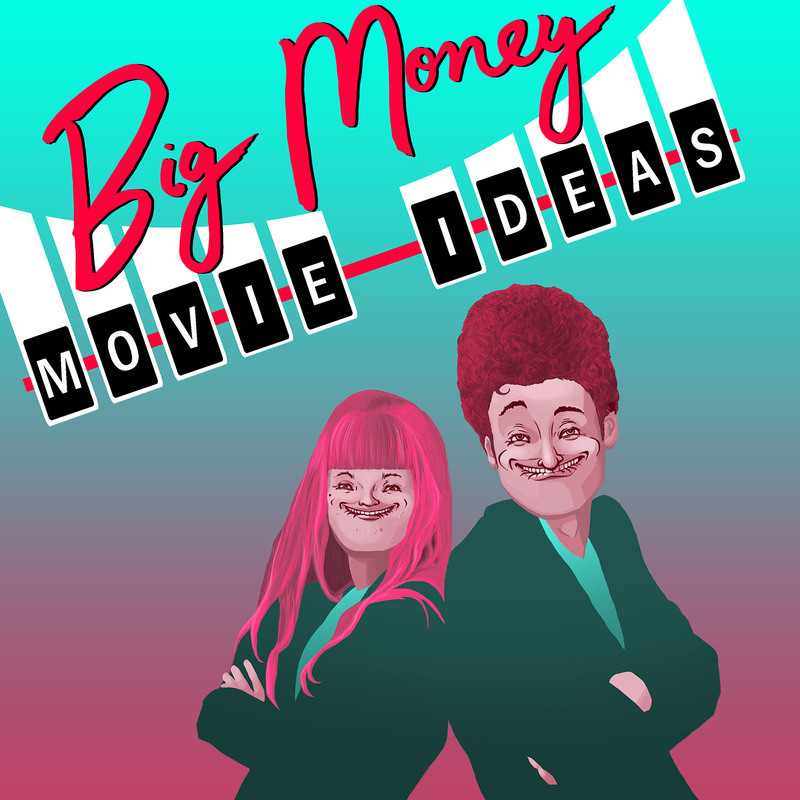 This week’s big money movie is what you get when a political thriller is entirely populated (dogulated?) with dogs in suits. Which adds more to this film genre: Dog heads on people bodies, or cute doggies in even cuter doggy suits? What’s a better actor name dog pun: Kevin Spaniel or Robert Doggy Jr.? These issues and more are still being hotly debated.